Our company has achieved milestone for providing Steam-Rice-Boiler to the clients. This product is manufactured by our adroit professionals using quality-approved material and progressive techniques in compliance with set international quality standards. 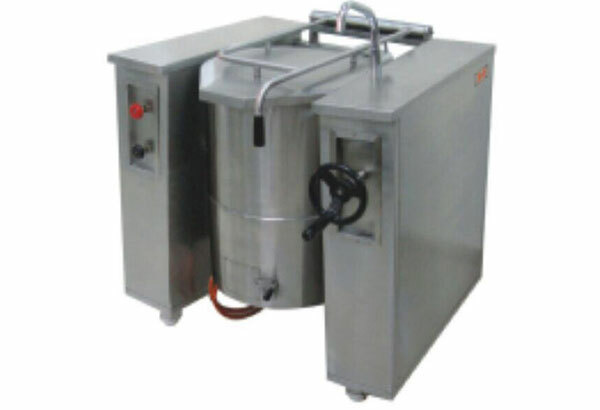 Steam-Rice-Boiler is available in a wide range of models, sizes and various specifications as provided by customer’s requirements. 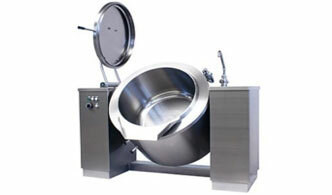 Offered range is available in square shape and is especially used for boiling purpose. This product is widely tested on different parameters to ensure zero defects.